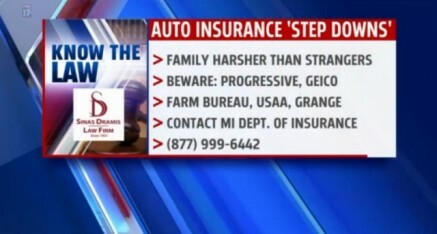 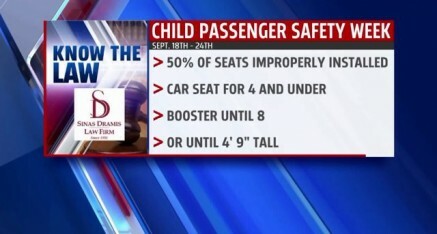 Grand Rapids personal injury attorney Tom Sinas and FOX 17 West Michigan work together to help Michigan residents “Know the Law” through a weekly segment that airs every Saturday during the FOX 17 morning newscast. Each week, Tom discusses a practical legal topic in an effort to help the public better understand the law and their rights. Topics range from motorcycle laws to dog bites to boating laws to auto insurance coverage to workplace injuries … and much more. Every “Know the Law” segment can be accessed on this web page shortly after it airs on West Michigan FOX 17. So keep an eye out for Tom on FOX 17 West Michigan. He “Knows the Law” — and he wants to make sure you do, too!